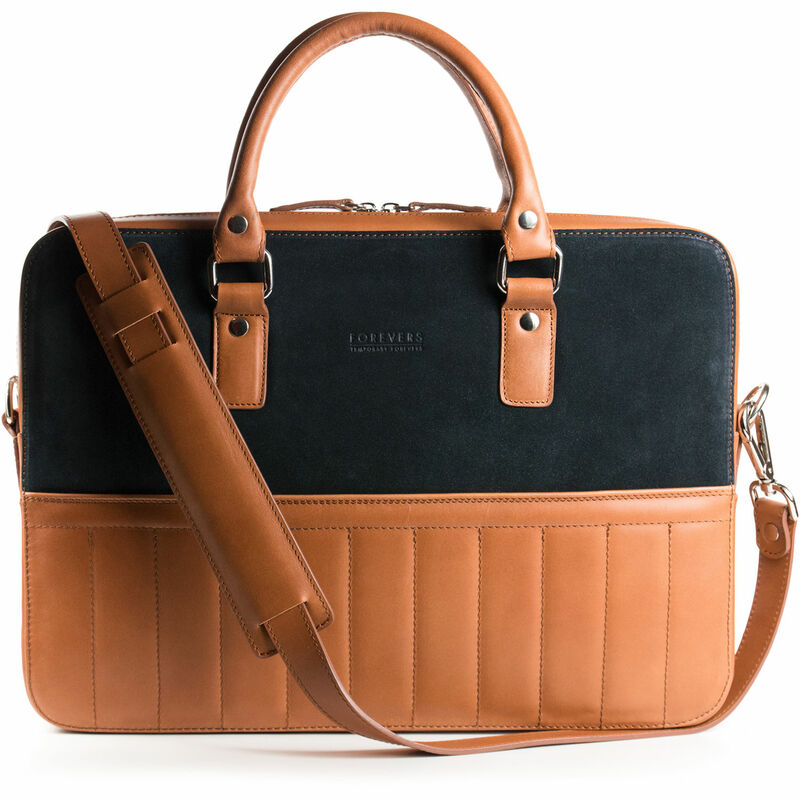 Carry your laptop, documents, and other small items in style with the Urban Briefcase from T. Forevers. The briefcase features a detachable and adjustable leather shoulder strap, while an exterior pocket is ideal for quick access to documents or notepads. Inside the briefcase are two separate padded compartments, one of which is suitable for a laptop while the other could hold folders or other flat items. A third compartment contains accessory divisions and a pen holder.